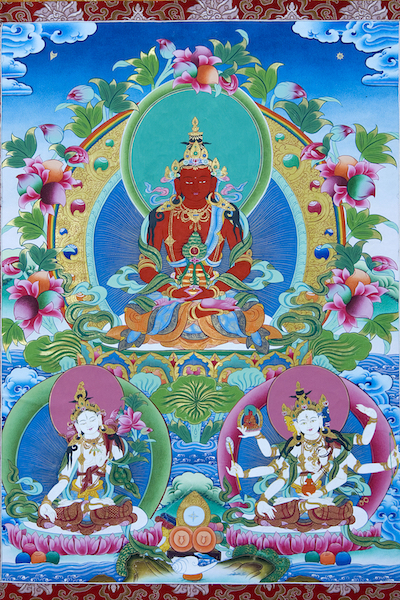 These are High Quality Photos of 300 dpi or more of Deities and Dharma Holders that you can use in your practice. 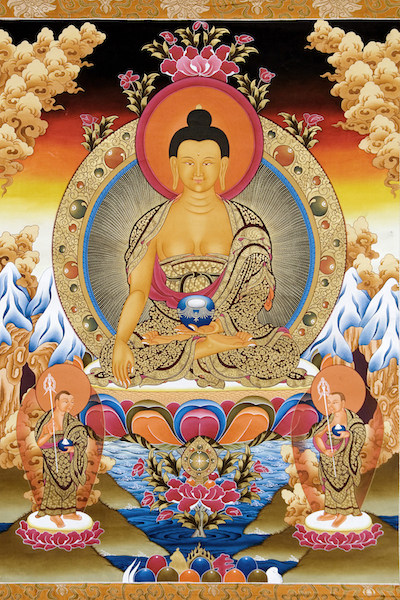 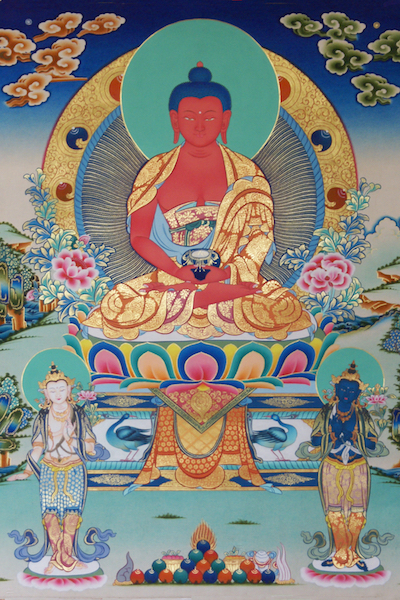 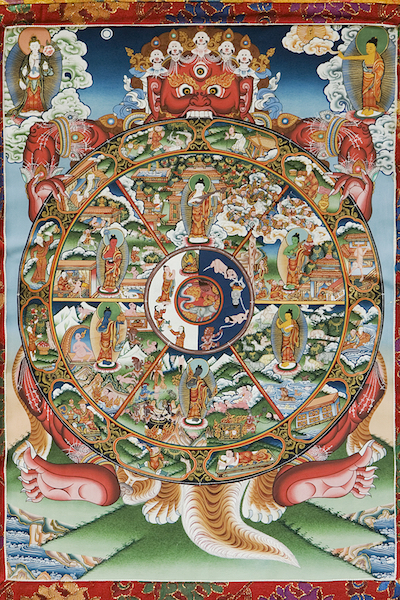 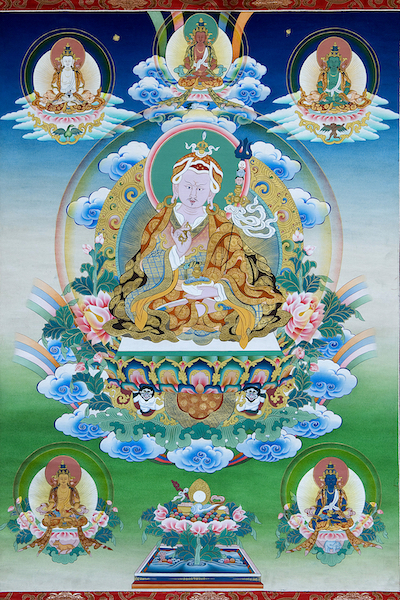 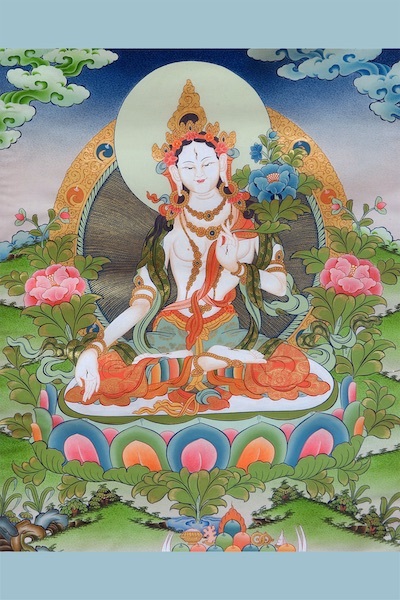 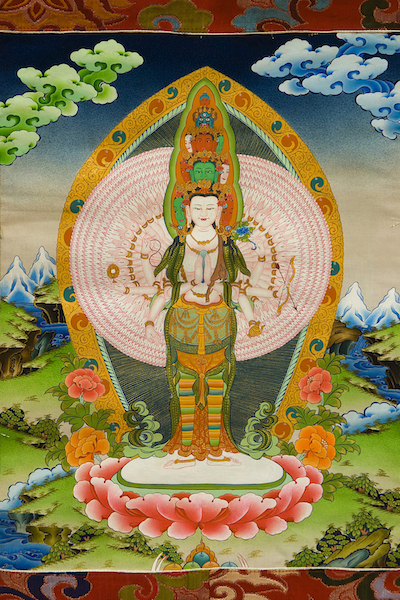 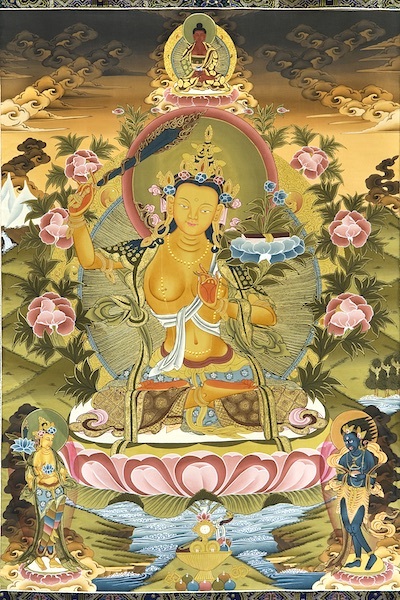 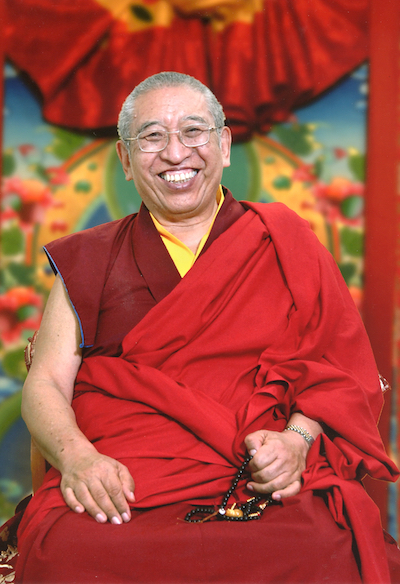 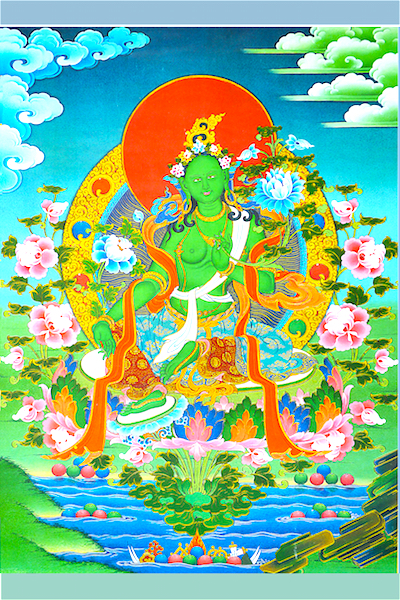 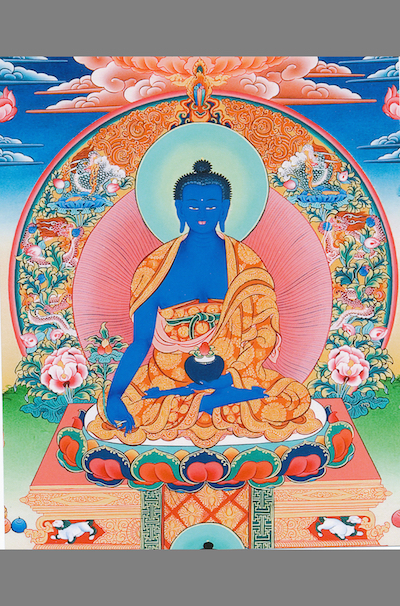 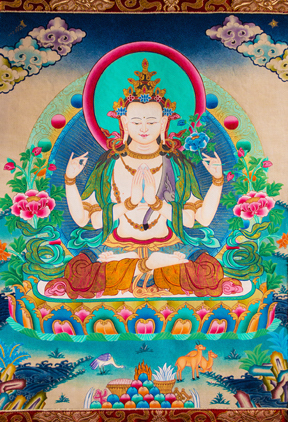 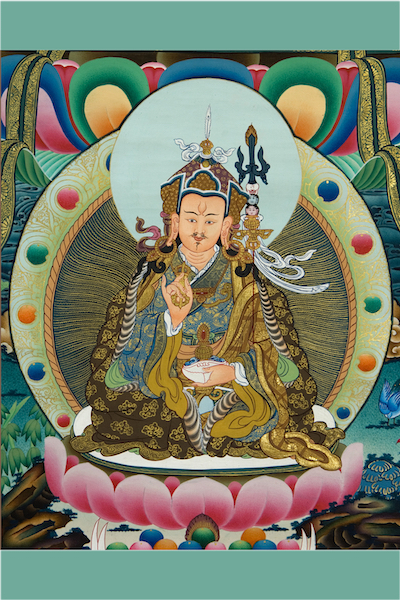 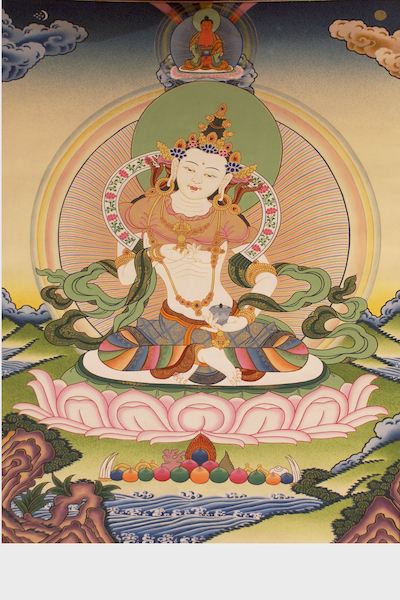 These photographs are taken from Thangkas and are therefore copyright free. 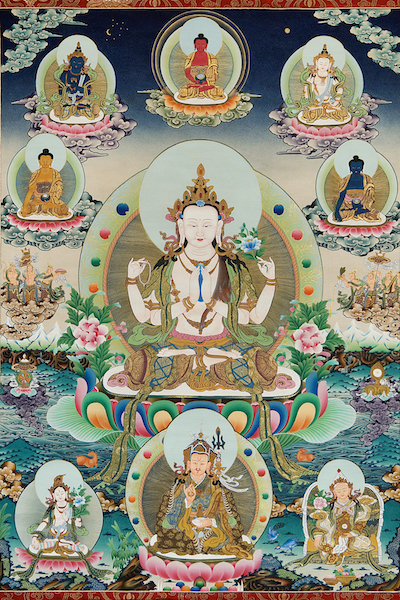 Finally, the photos are in a set of a 8 by 10 inch photo which fits most common fames and a smaller 4 by 6 inch photo to include in your practice materials. 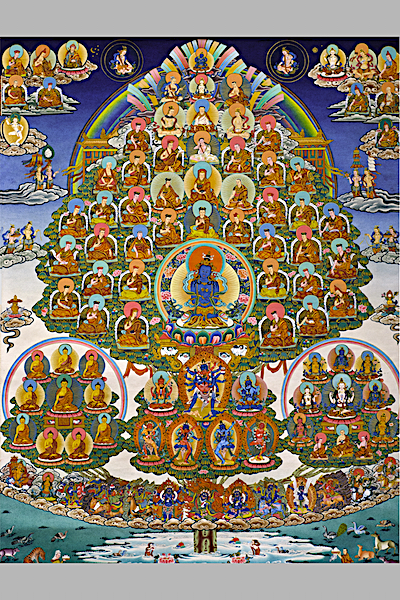 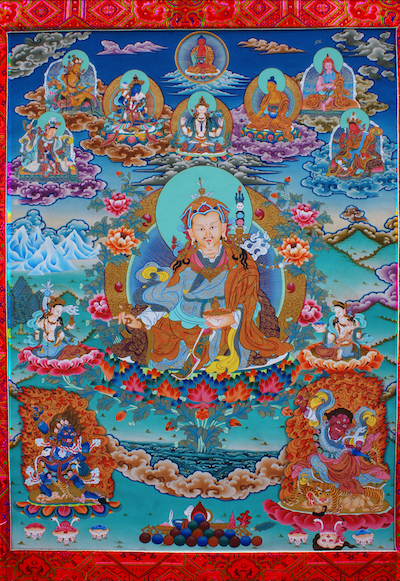 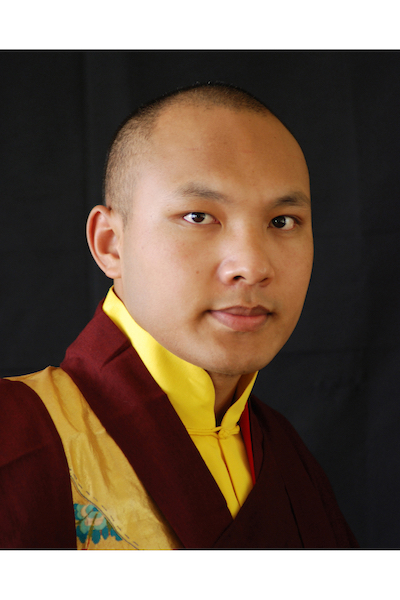 The Karma Kagyu Lineage Tree with lables. 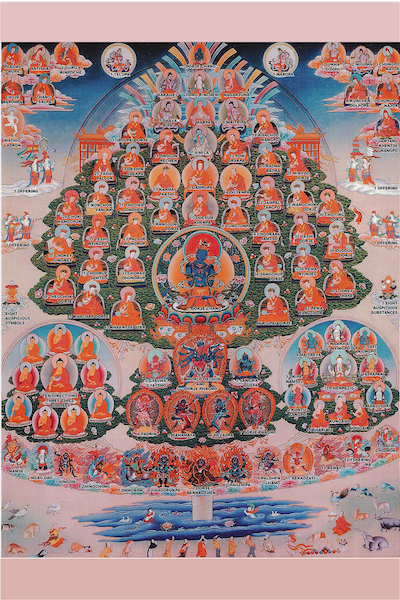 We also provide a key and list of all the members of the lineage tree.